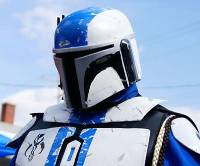 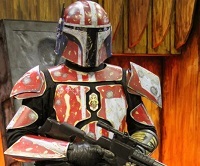 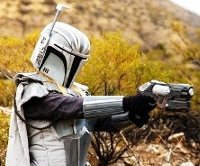 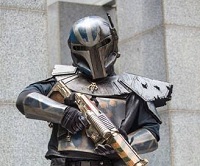 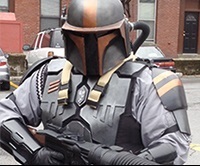 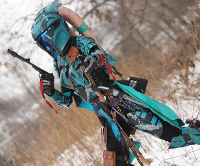 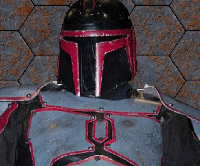 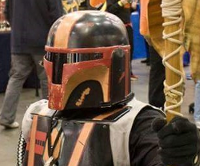 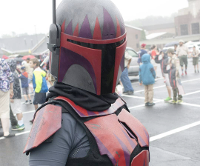 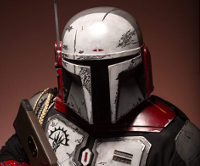 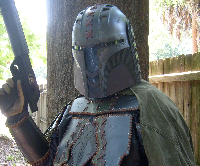 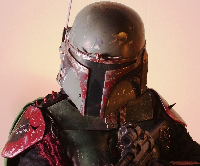 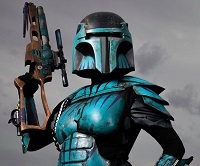 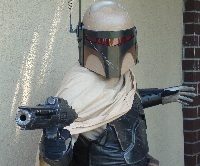 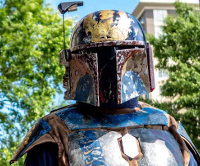 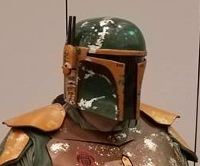 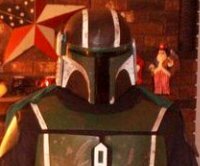 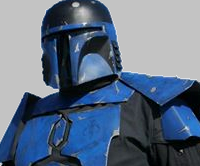 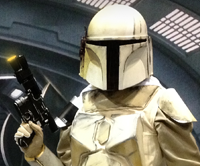 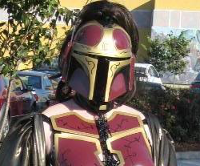 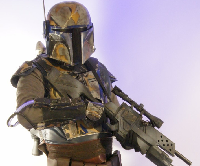 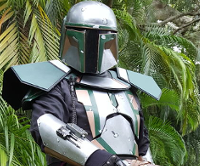 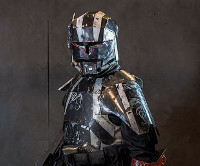 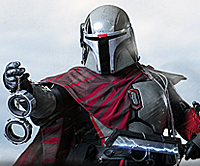 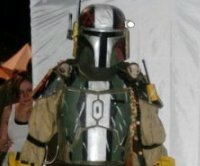 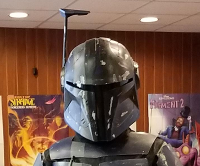 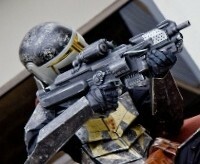 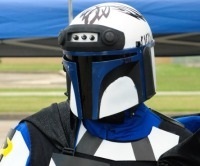 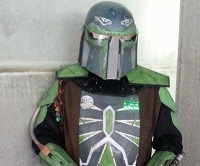 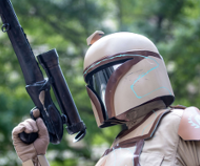 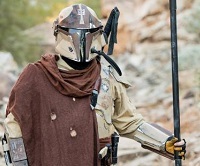 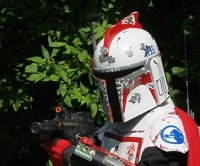 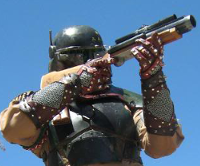 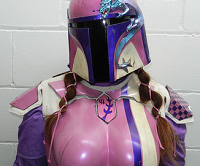 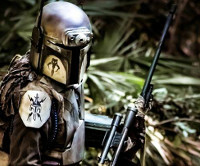 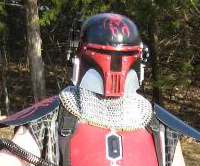 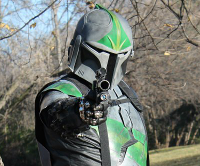 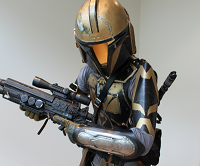 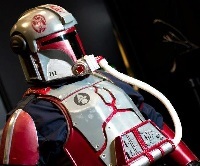 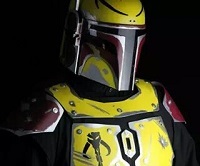 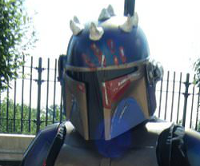 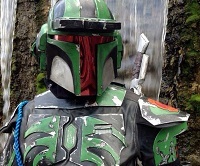 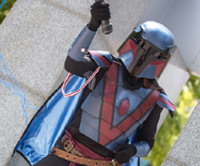 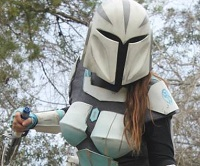 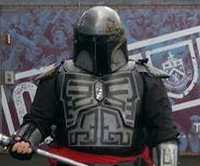 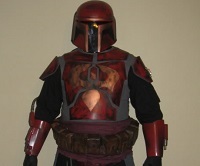 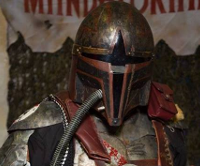 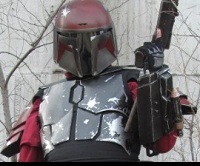 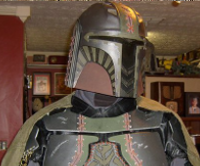 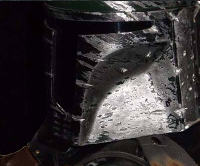 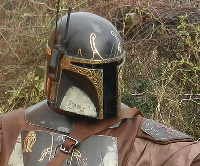 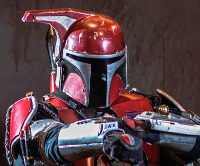 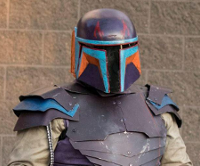 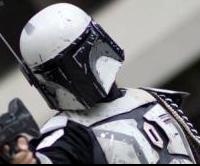 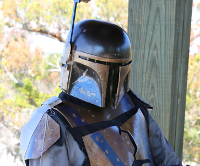 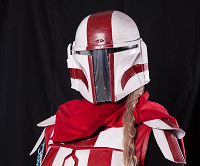 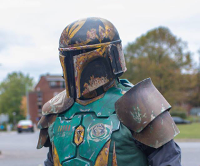 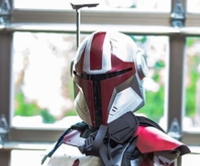 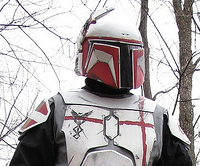 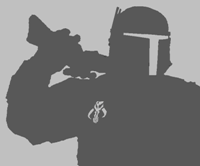 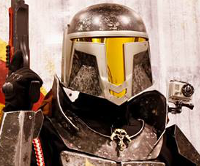 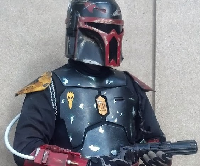 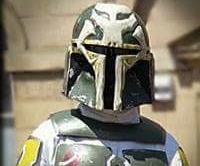 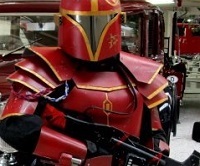 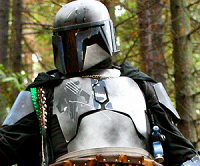 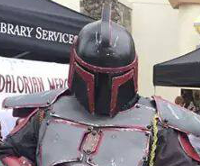 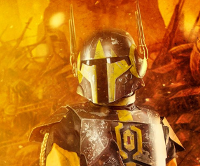 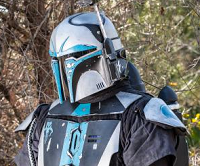 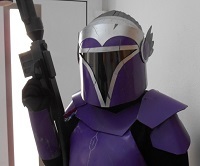 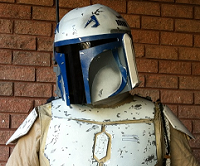 The Order of Ori’ramikad was created for one purpose: To honor and celebrate the official members of the Mandalorian Mercs who distinguish themselves through their dedication to the organization, outstanding contributions, and inspirational ability. 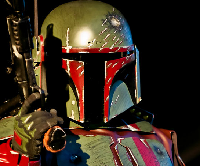 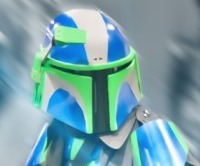 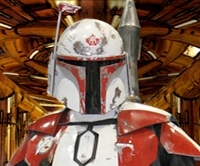 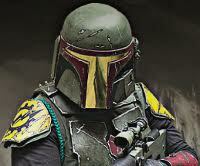 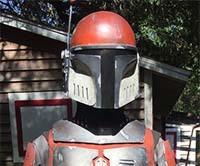 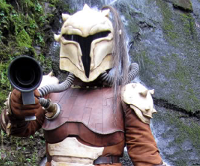 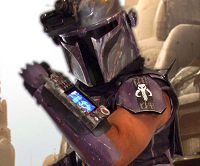 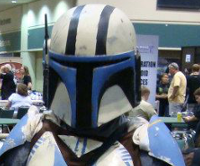 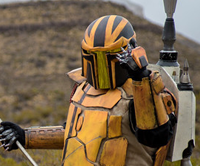 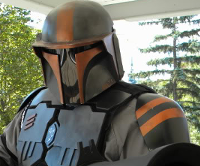 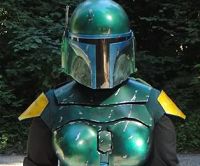 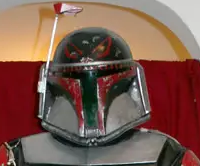 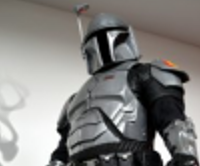 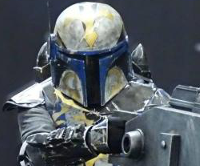 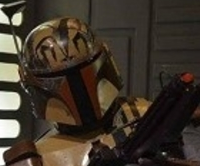 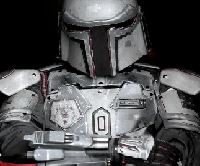 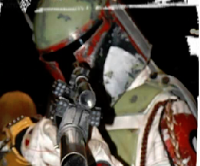 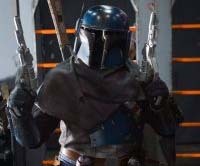 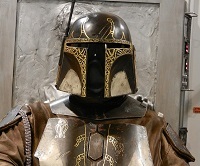 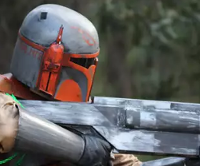 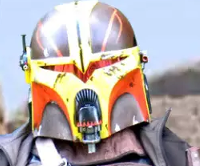 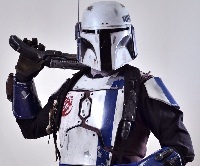 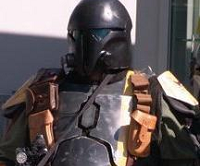 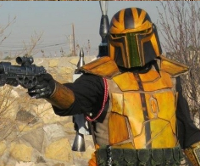 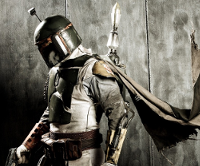 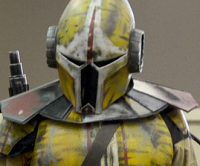 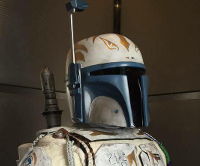 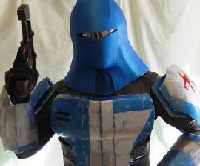 The name “Ori’ramikad” in Mando’a means “SuperCommando”, and was reserved for Mandalorian Warriors that were considered to be the best of the best by their leader. 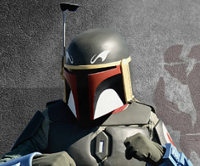 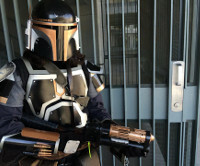 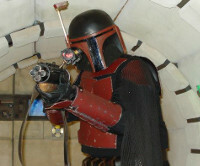 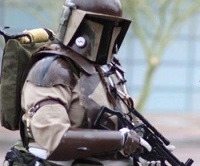 The name is fitting for those members of Mercs who have motivated themselves above and beyond.